As we approach the Easter weekend and our individual preparations take place, our thoughts for celebrating new life naturally fall to new beginnings and fresh starts. For many of our Service Users at Emmanuel House, this means embarking on new decisions and directions whilst making positive changes. This is something we help homeless and vulnerable adults in Nottingham with all year round, but is particularly poignant at this time of year. As part of your Easter celebrations, why not take part in our craft competition with your family? You can download our template here or simply decorate your own. 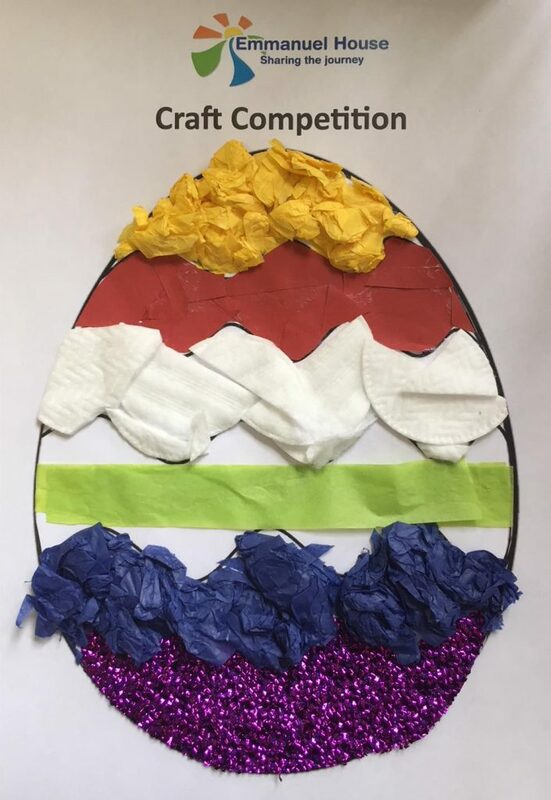 To enter the competition, post a photo to our Twitter (@emmanuel_house_) or Facebook (Emmanuel House Support Centre) for a chance to win an Easter egg! A winner will be chosen and notified on Tuesday 3rd April.